Earlier this year, at the Wacken Open Air Festival, many attendees and viewers were left shocked after the Dio Disciples played a hologram of Ronnie James Dio. In addition to this, they announced that they were planning to take the hologram on the road to reach audiences far and wide. However, their ambitions have just gone one step further as they have pointed out summer 2017 as a potential release date for their new original album. When it comes to the hologram, fans were impressed and the band seemed to gain a lot of followers that day which has played nicely into their hands. After speaking in a recent interview, Craig Goldy (Guitarist) said that they were simply trying to give back to the fans as much as possible and they have certainly started with a bang. 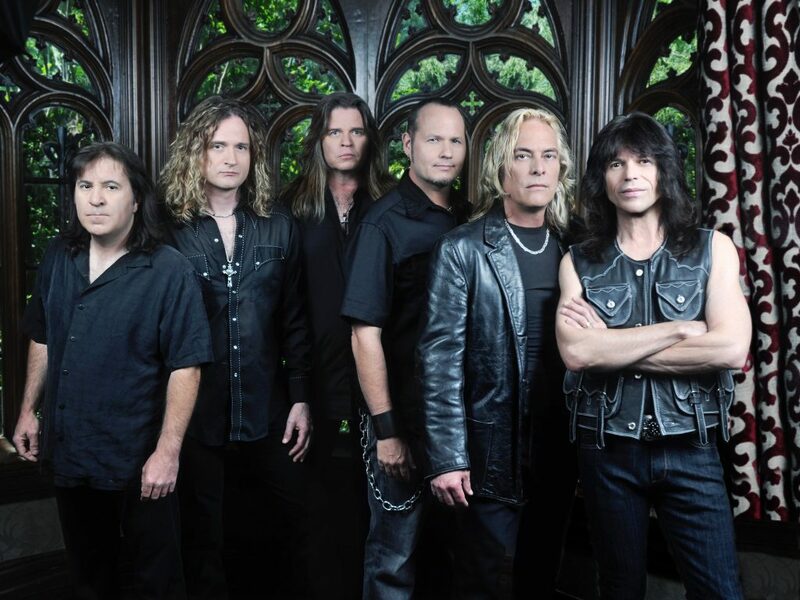 As a former member of Dio, Goldy said that the plan is to write their own album and have it recorded at the beginning of next year. If this is done in time, they will be hoping for a release date in the summer. Not only is the music going to be original, it is also going to be written by as many former Dio members and people close to the family as possible. Finally, Goldy noted that they were only going to release music that Ronnie would completely approve of and support. Currently, the band has been working with Jeff Pilson who used to produce Dio albums as well as provide the bass. With Pilson, they have been working on a demo that could go towards the album. Despite this, they will not be sticking with Pilson when it comes to the actual album as they are said to be looking for a young producer who can give a ‘current sound’. Furthermore, the Dio Disciples have also recently confirmed that they are currently talking to a record label who would be willing to put the album out onto the market. This is exciting news for all Dio fans as the album is going to have huge contribution from many names that were in Dio or surrounded the band during their most successful years. As well as Vivian Campbell coming back despite the feud he had with Dio himself, Vinny Appice, Jimmy Bain, and Claude Schnell have all toured with the band since 2011. Of course, with an album normally comes a tour and this could also be an option if the album does as well as expected and we could see the famous group together again in tribute of Ronny James Dio. In terms of the frontman, Andrew Freeman (former Lynch Mob and The Offspring) will take the reigns and perform for the new album and any future shows.